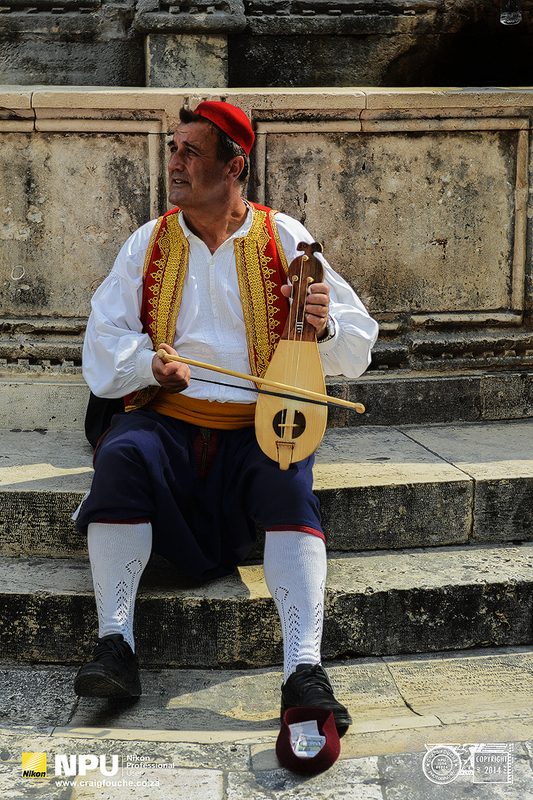 Come and learn about Croatian culture and experience the breathtaking Pearl of the Adriatic. Croatia has so much to offer in both summer and winter when it comes to landscapes. Steeped in a deep history one will find Roman, Byzantine, Venetian and Ottoman influences resonate through this beautiful country. C roatia (/kroʊˈeɪʃə/; Croatian: Hrvatska pronounced [xř̩ʋaːtskaː]), officially the Republic of Croatia (Croatian: Republika Hrvatska), is a unitary democratic parliamentary republic at the crossroads of Central Europe, Southeast Europe, and the Mediterranean. Its capital city is Zagreb, which forms one of the country’s primary subdivisions, along with the twenty counties. Croatia covers 56,594 square kilometres (21,851 square miles) and has diverse, mostly continental and Mediterranean climates. Croatia’s Adriatic Sea coast contains more than a thousand islands. The country’s population is 4.28 million, most of whom are Croats, with the most common religious denomination being Roman Catholicism. The Croats arrived in the area of present-day Croatia during the early part of the 7th century AD. They organised the state into two duchies by the 9th century. Tomislav became the first king by 925, elevating Croatia to the status of a kingdom. The Kingdom of Croatia retained its sovereignty for nearly two centuries, reaching its peak during the rule of Kings Peter Krešimir IV and Dmitar Zvonimir. Croatia entered a personal union with Hungary in 1102. In 1527, faced with Ottoman conquest, the Croatian Parliament elected Ferdinand I of the House of Habsburg to the Croatian throne. In 1918, after World War I, Croatia was included in the unrecognised State of Slovenes, Croats and Serbs which seceded from Austria-Hungary and merged into the Kingdom of Yugoslavia. A fascist Croatian puppet state existed during World War II. After the war, Croatia became a founding member and a federal constituent of Second Yugoslavia, a constitutionally socialist state. In June 1991, Croatia declared independence, which came into effect on 8 October of the same year. The Croatian War of Independence was fought successfully during the four years following the declaration. Croatia today has a very high Human Development Index rank. The International Monetary Fund classified Croatia as an emerging and developing economy, and the World Bank identified it as a high-income economy. Croatia is a member of the European Union (EU), United Nations (UN), the Council of Europe, NATO, the World Trade Organization (WTO) and a founding member of the Union for the Mediterranean. As an active participant in the UN peacekeeping forces, Croatia has contributed troops to the NATO-led mission in Afghanistan and took a non-permanent seat on the UN Security Council for the 2008–2009 term. The service sector dominates Croatia’s economy, followed by the industrial sector and agriculture. Tourism is a significant source of revenue during the summer, with Croatia ranked the 18th most popular tourist destination in the world. 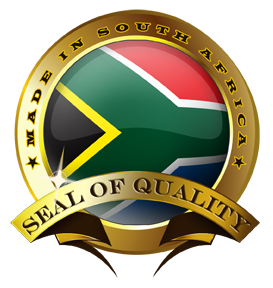 The state controls a part of the economy, with substantial government expenditure. The European Union is Croatia’s most important trading partner. Since 2000, the Croatian government has invested in infrastructure, especially transport routes and facilities along the Pan-European corridors. Internal sources produce a significant portion of energy in Croatia; the rest is imported. Croatia provides a universal health care system and free primary and secondary education, while supporting culture through numerous public institutions and through corporate investments in media and publishing. 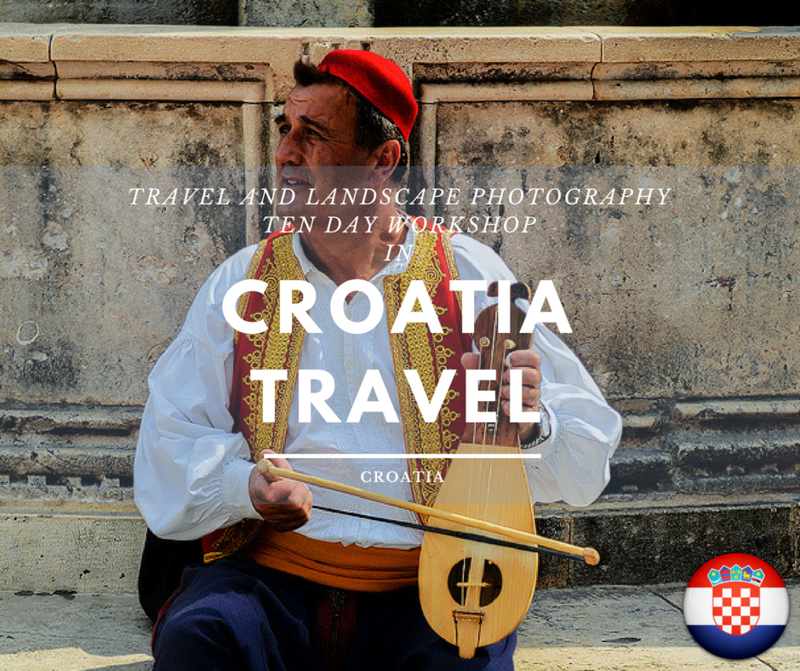 Watch this space for an upcoming Croatian workshop. Dates and details will follow soon enough!